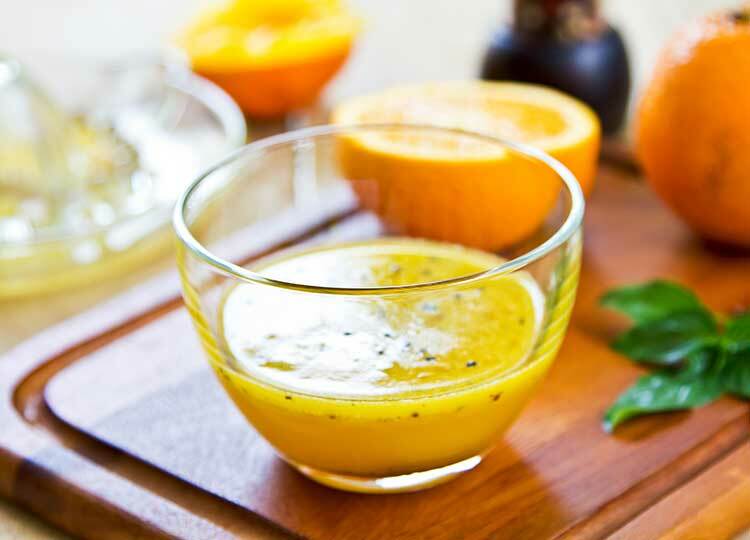 This dressing adds a great taste to any salad. Peel all citrus fruit. Blend all ingredients in a high powered blender, or food processor. Serve over salad with avocado slices and sweet onion slivers.